If you have a rangefinder or you have ever used a rangefinder then you ought to agree with me that getting to understand how to use it is the key to getting the best results. Many people claim that using a rangefinder is quite hard but this statement is false though not entirely. 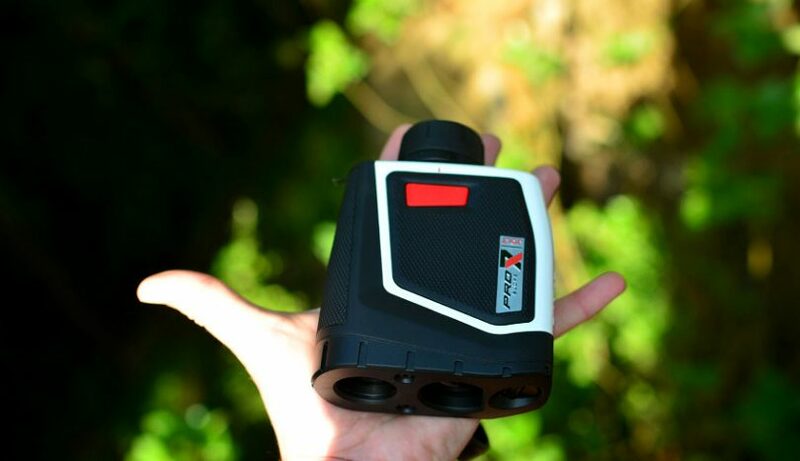 Rangefinder are quite technical to use and without proper knowledge and guidance on its use and adjustments of its key specs such as the objective power, then you may have a really tough time. You can really waste a lot of time trying to figure out to use them and you may even eventually give up. This is why we have a post for you on how rangefinders work. Time is money, and it is not fair that you get to waste it by just figuring out how rangefinders work. 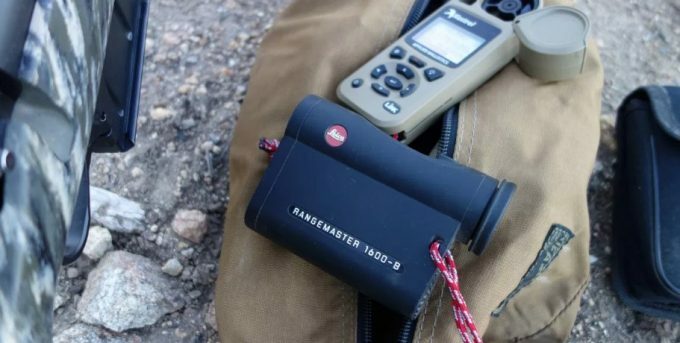 After reviewing several rangefinders and actually getting to use them, we have great tips on how to make your scouting and those hunting days so much easier by having a better understanding of how rangefinders work. 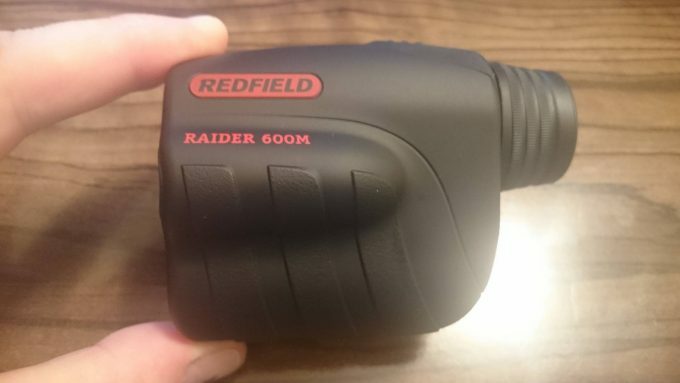 If you own a rangefinder then you know how handy they come in especially for the hunters and the long-range shooters. Before actually buying it, you should get to know the key specs you need in the rangefinder. To get better knowledge on how to use it, you need to get the basics. Magnification is among the top key specs in a rangefinder. 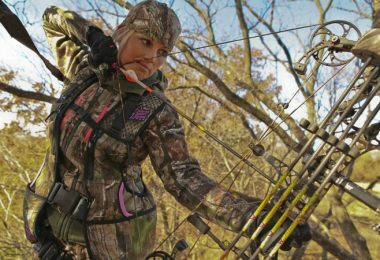 A good magnification power boosts your chance of getting to pin down your trophy even at a longer distance. Most prefer magnifications are between 4x and 8x. Your choice of magnification will be influenced by how your rangefinder will help you. Objective lens diameter is another spec that matters greatly. It allows you to closely focused on your target and thus making your shot much more accurate. All optics need light to work and the larger the objective lens, the more light you can collect. Quality lenses come in handy in a rangefinder. The lenses can be coated, multi-coated, fully-coated or fully multi-coated. This reduces glare at the same time ensure maximum light is transmitted to the eye. Type and number of coatings will determine the amount of light transmitted.Rangefinders will come with modes for different purposes. 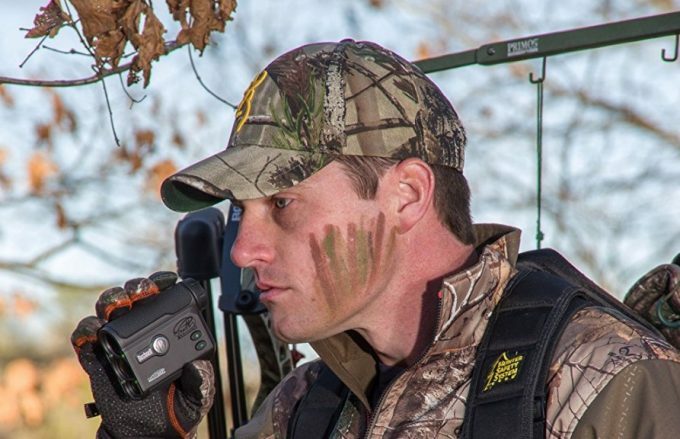 The common modes in a rangefinder are; scan mode, rain or fog mode and the hunting or rifle mode. For the most part, there are a few ways that a rangefinder will work. The easiest and low tech way is that there is a scale etched into the glass. This will display lines labeled with different distances. This works by seeing what line an object of known sizes measures up to.This works well if you have a clear view of the target and known its height. For this reason, it is normally used for inexpensive golf range finders. A different take on a rangefinder is a GPS based model. This style uses the GPS signal to determine where you are and then calculate your distance to a known point. Since you have to know where your target is, this type is often used for golf as well, as it is simple to have an exact point on the green measured as your target. This can work even when you don’t have a clear view of the target, so even if the hole doglegs to one side or the other you can still have a good idea of the distance. Most hunters use the third style of the rangefinder. This one will shoot a laser beam out to a target, it will then bounce off the target and return to the device. The device measures how long that trip takes and calculates how far the target is away. As a plus, you don’t have to know where the target is or how large it is. This means that you can range to whatever object strikes your fancy. A downside is that some darker objects don’t reflect the light as well and if you don’t have a clear view of the target you might get a range to something else nearby. Watching videos can actually be the fastest way of learning to use rangefinders. There are experts who have been using rangefinders for so long that they actually know to do everything. 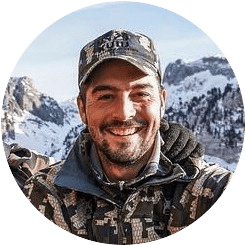 Some of these videos are easily accessible from the internet.Most of these videos will feature on how you will unbox your rangefinder for the first time to how you will take it to the field. Try and choose videos with a high number of views and get to watch a couple of them. The videos will have basic instructions on how to use the different types of range finder to achieve maximum results. The first thing you should always do when you have a new gadget is reading the user manual. This is not different in a rangefinder. All rangefinders come with a user manual. A user manual contains all basics you need to know and also have diagrams to make it even much easier for you to understand. You can also visit the manufacturer’s website for more information. Nowadays, most companies have their blog where they get to write all about their products including the shortcomings you may encounter as well as what other customers are saying. This can give you the knowledge that will help you handle the range finder so much better. They say practice makes perfect. This is true when it comes to a rangefinder. 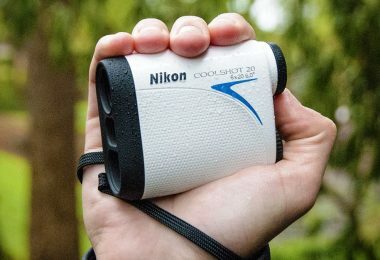 When at your backyard or going for strolls, carry your new rangefinder with you. Practice on targets 50-100 yards be it trees, houses or people. This the only way you will get a hang of acquiring distances to large targets that are pretty close. Practice also on pins that are close. This is useful for the golfers. Use your rangefinder to find the range on flags and take shots on the flag. Start with the close flag and only move to the further one when you have the correct distance. This is whereby you get to the trees and, set up and begin ranging the landmarks. There is inevitable downtime when waiting for that deer to show up and thus you need to actually prepare. This is done by actually rearranging the noticeable terrain factors, how hilly, distance and surrounding vegetation. You have to think real fast even if you have a range finder with you. Get to anticipate the directions or the steps the animal will take next and get to pop a range from a landmark before it arrives at the spot and just like that you will have a great shot. Location with high trees that have straight trunks makes receiving accurate range quite easy. A great tip on making a rangefinder effective lies on how you get to handle it. It needs to be protected at all times. This is why the rangefinders come with their own factory-provided cases which are mostly padded. 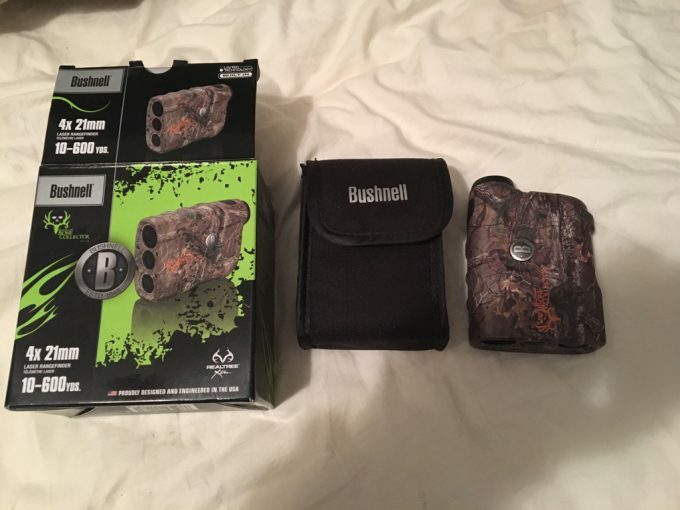 This case though is not good during hunting as they make noise and are snug making it difficult to slide it back in quickly. 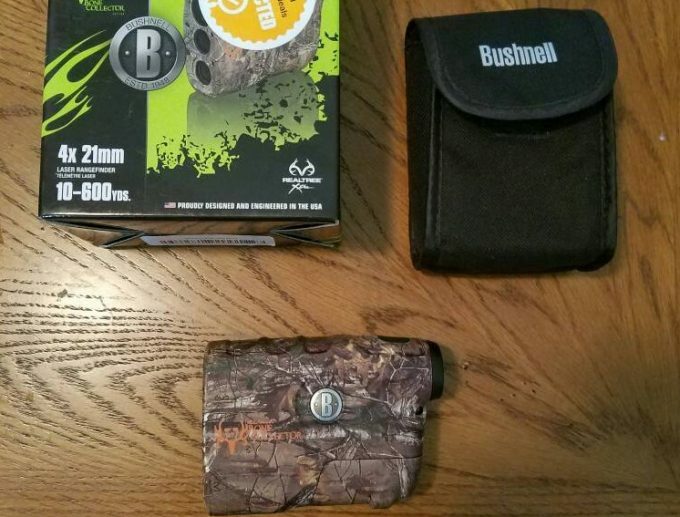 Even if proper protection of the range finder is key, it should be carried in a way that makes it easy to access especially while hunting. There are specialized bags available for carrying your rangefinder.You should also decide on a mode of carrying that will work best for you. Wearing a rangefinder on a long cord looped over the neck is another way you may choose to wear it. 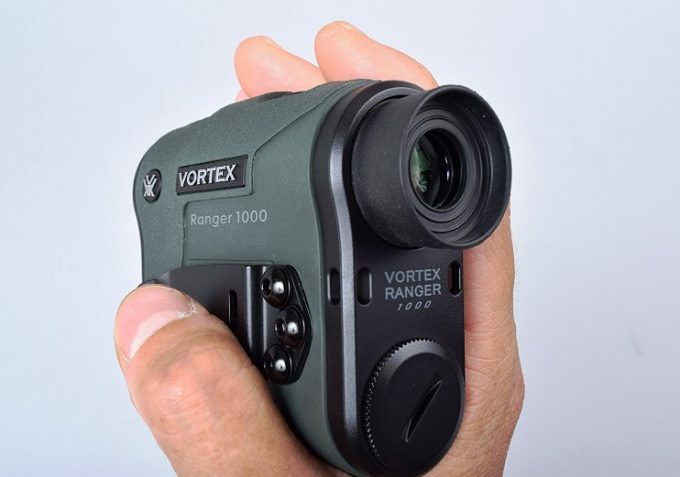 Most rangefinders in the market today operate with “time-of-flight” technology. 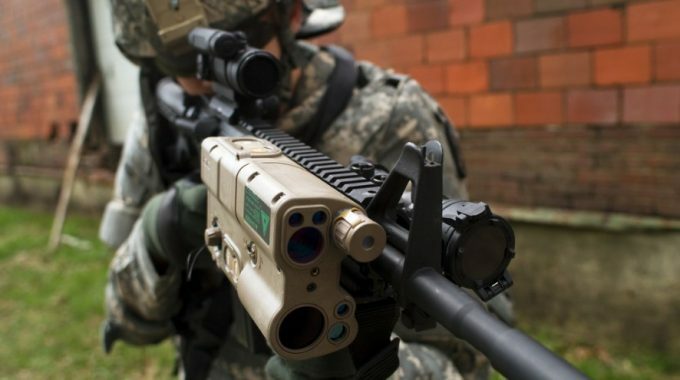 This technology sends out a laser beam and captures the returning reflection, microprocessors measure turnaround time and then calculates yardage.An interruption of the laser will shortstop the process and calculation received will be wrong. Understanding such shortcomings will help you have a better way of getting solutions to avoid miss or even using the wrong calculations to approximate the animals range. When everything on your rangefinder seems okay but you still getting an absurd reading, you can consult the manufacturer or a rangefinder expert for help. 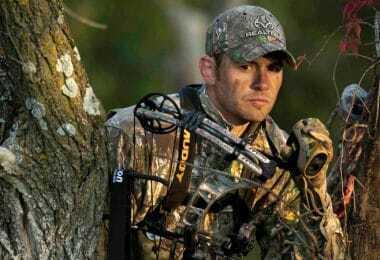 Angle compensation comes in handy especially in rifle hunting at long distances, hunting in extremely high places, archers in a tree blind or even when ranging in unknown territory. Without angle compensation, you can make errors of 20 to 25 percent. An experienced shooter can know how to maneuver this through some rangefinders nowadays have the angle compensation technology. 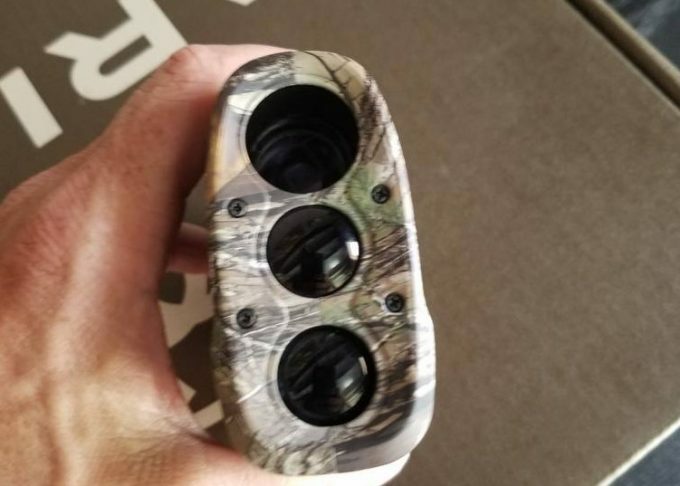 Most rangefinders this day come with the tilt technology and thus when on high places trying to make straight line shots it becomes much easier. This though is not the case for all rangefinders.If you have a rangefinder without the tilt technology, and you are on a hilly crest, do not focus on the target but instead get to range the tree trunks at eye-level. With these, you heighten your chances of making a shot. A reticle will help you concentrate on your target. It gets to determine the distance you will pin. Reticle can be circular, graduated lines or other assorted formations. Reticle rangefinder is a rangefinder that employs crosshairs.When using a reticle rangefinder, you need to find base measurement used for your reticle scope. Then you find an object of the same size and count number of bars it has occupied. If the scope is properly installed and calibrated, then you can know what the distance is. When using a reticle-based rangefinder, look through the rangefinder with your dominant eye. Close the other eye so that you get to fully concentrate. Position the baseline of the reticle on where your target is. The reticle will feature a vertical line or bar that increases as you move it up. The number where the target falls is your distance to pin. Even with a good rangefinder, sometimes calculations may be wrong. 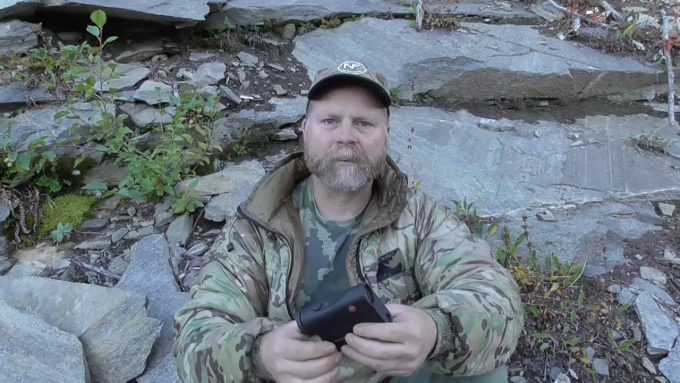 A good hunter or shooter can tell when a rangefinder is not really working well. This is where to decide to trust your mind and use your own yardage not the one provided by the rangefinder. But such shortcomings should be avoided by ensuring your rangefinder works before going hunting. You can use trees or houses apart to see if the yardage readings on your rangefinder are correct. Lenses are the parts that mainly get dirty when using a rangefinder due to dirt and oils from the faces. If the lenses are greasy and dusty, there are high chances of making missed shots which will make you frustrated.The best way to clean the lenses is using a completely soft cloth to avoid scratches and spray the lenses with a lens cleaner and wipe off with the cloth. Try and clean the body without changing the adjustments unless you know how to set them back easily. For battery powered rangefinders, you ought to keep on checking if the batteries are still okay. It is advisable to buy batteries meant for rangefinders. If you know you may not be using your rangefinder for long, you may try removing the batteries so that the chemicals are not deposited at the terminals. This is a technology useful for golf rangefinders. It figures out the distance to the flag versus things that are behind it. When using this technology, aim your rangefinder at the ground and give a press to the ranging button. 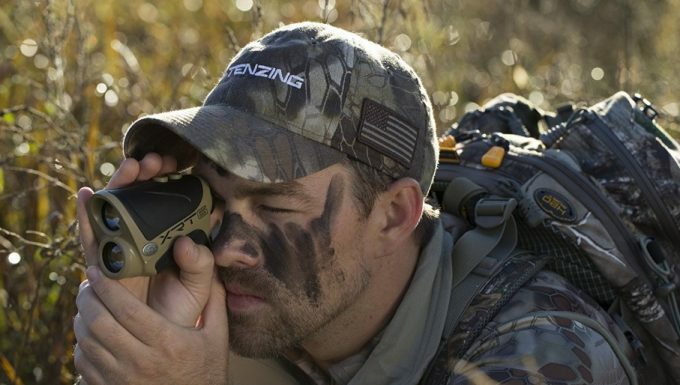 Rangefinders have revolutionized our hunting word. From going home sad due to a missed shot, you can now go home celebrating because of the single shot that brought town the deer thanks to the rangefinder. Owning it though does not really guarantee those accurate shots. There is a mindset that using a range finder is hard but this is quite not true. The little things such as reading instructions really contribute to how well you will master your range finder. You have to use it really well to achieve the desired results. By following the tips above, you will increase your chances of pinning that deer down or better yet winning that golf tournament. Do you have anything else to add to our write up? If so please let us know in the comments below.